How to enroll at Little Gems Montessori. Admissions will be opening in Fall 2018. You can find the application form here. Have questions? 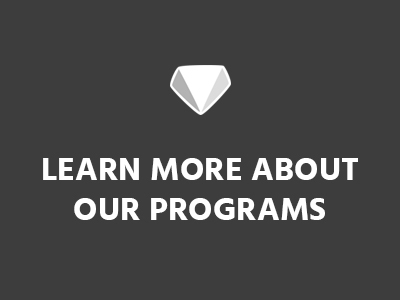 Drop us a line here to learn about enrollment dates, tuition, and more. You can also view our important documents here to get familiar with our policies and enrollment process. Primary Program: 3 years to 6 years.